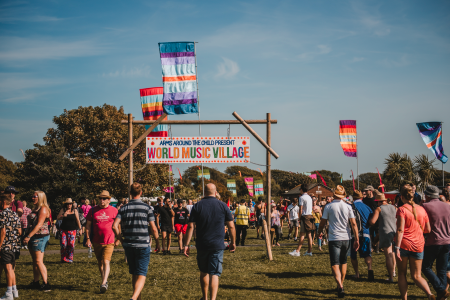 Prepare to be transported across the globe when you enter the World Music Village. 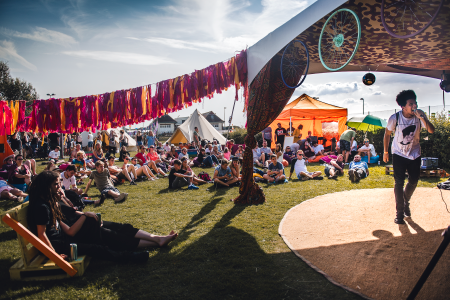 A vibrant celebration of cultural diversity within the festival, The World Music Village is curated by charity Arms Around The Child. Arms Around the Childs home is Portsmouth but the focus of their work is helping children worldwide. 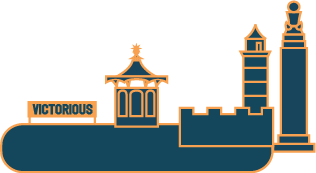 They are a direct care organisation and advocate for the rights of children who live in extreme adversity, currently operating in India and Africa. They will be found fundraising throughout the weekend to raise money for this important cause. 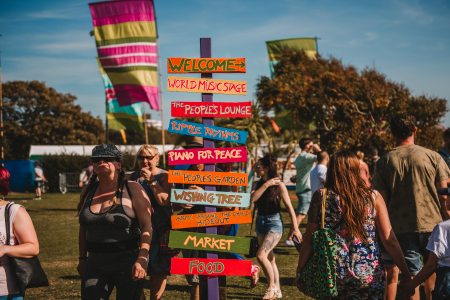 Vibrant and bustling, there is so much to see and do in the World Music Village. 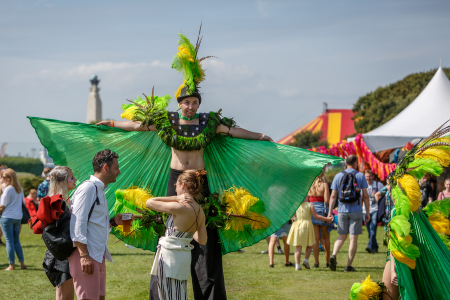 Experience performances by top artists from around the world with past line-ups including Neneh Cherry, Macka B and Channel One. Take a moment to dine on different delicacies from street food style stalls or browse the flea market for festival souvenirs. 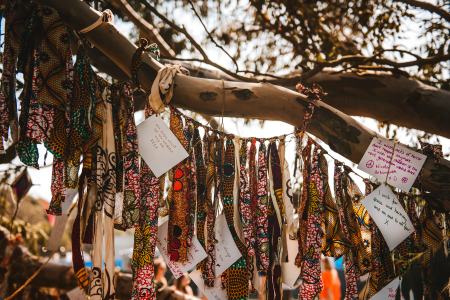 Get involved in the global buzz by soaking up some spoken word performances in the People’s Lounge, taking part in Tai-Chi, experiencing the roaming entertainers, or writing down your wishes at The Wishing Tree installation. 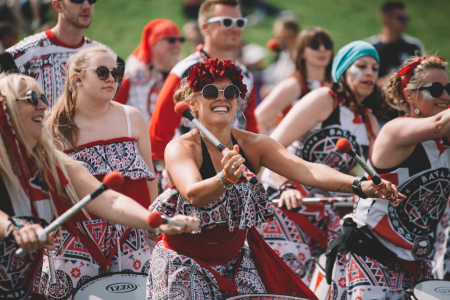 The World Music Village is a multicultural metropolis you won’t want to miss!